No restrictions on any images you create with this model. 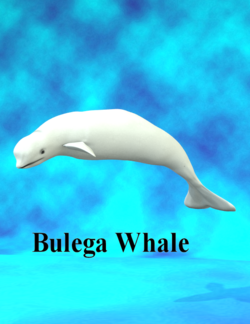 A figure of a Beluga Whale. You will have to create the Runtime directory for the model. This page was last edited on 6 March 2018, at 02:02.